With you little cholla I will dance at a distance, you are called the jumping cactus for a reason, exaggerated though it may be. But dance we shall. 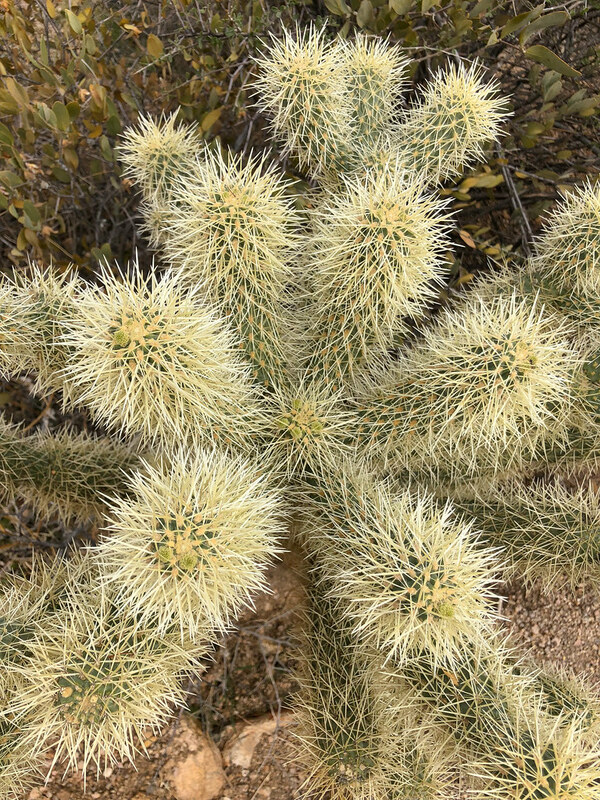 This entry was posted in Plants and tagged Arizona, cactus, cholla, desert, jumping cactus, Pinnacle Peak Park, Scottsdale, Sonoran Desert. Bookmark the permalink.